Code Vein Release Date, New Trailer | Nerd Much? 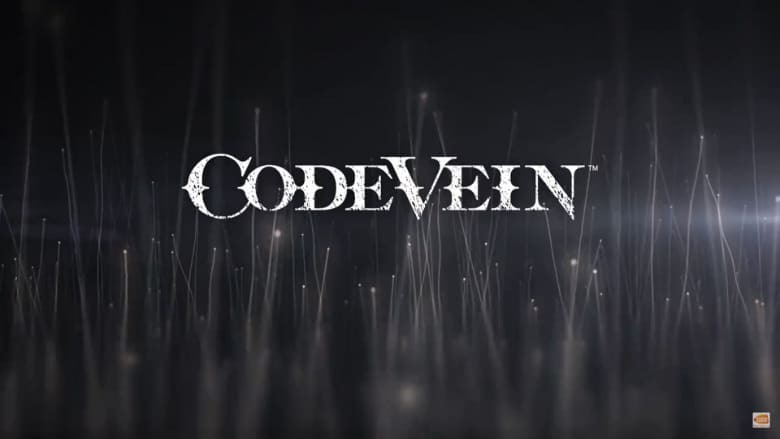 If you don’t know much about Code Vein, today is the day to get informed. Bandai Namco dropped the knowledge today on their upcoming post-apocalyptic vampire action RPG. They provided information on the game’s release date, collector’s edition, and preorder bonuses. But the highlight has got to be the brand new four and a half minute trailer breaking down the title’s story with gameplay intertwined. The game is now confirmed to be releasing for Xbox One, PlayStation 4 and PC on September 28th, 2018. Those that preorder the title will get a cross-bow in the game that is pulled from one of Bandai Namco’s other properties, God Eater. You’ll also earn the special blood veil Venous Claw weapon and the Accessory Set. Accessories include multiplayer communication stamps, customization elements, and Harbinger which is a blood code that grants special characteristics. In addition to preorder bonuses, there will be Collector’s Edition for Code Vein too. Pricing wasn’t announced, but the package includes a 17cm figure of the game’s main character, Mia Karnstein. You’ll get digital access to the Code Vein soundtrack, a digital art book, and additional customization options known as The Insatiable Bloodthirst. Bandai Namco is hoping Code Vein is a big new property for them, so expect the publisher to heavily promote the upcoming game during E3’s events next week. For some other games we expect to be at the show, checkout our 2018 predictions piece here.